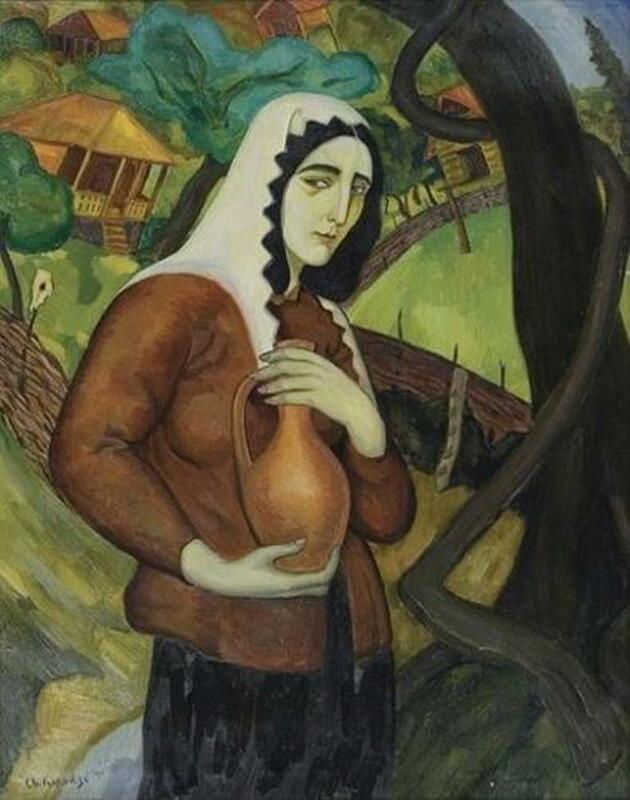 Shalva Kikodze (Georgian: შალვა ქიქოძე) (1894 – 1921) was a Georgian expressionist painter, graphic artist and cartoonist. 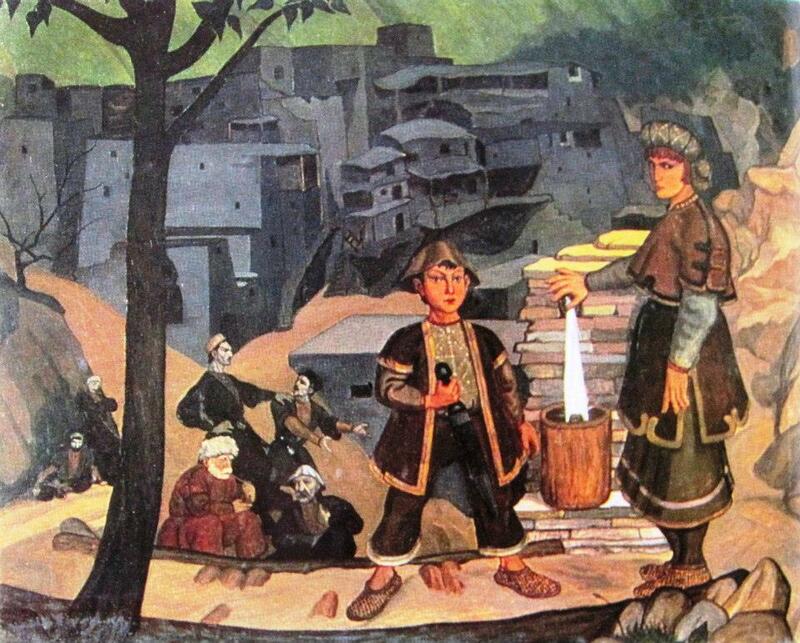 After studying at the Moscow School of Painting, Sculpture and Architecture he returned to Georgia to work as a theater decorator for Jabadari Theater in Tbilisi. 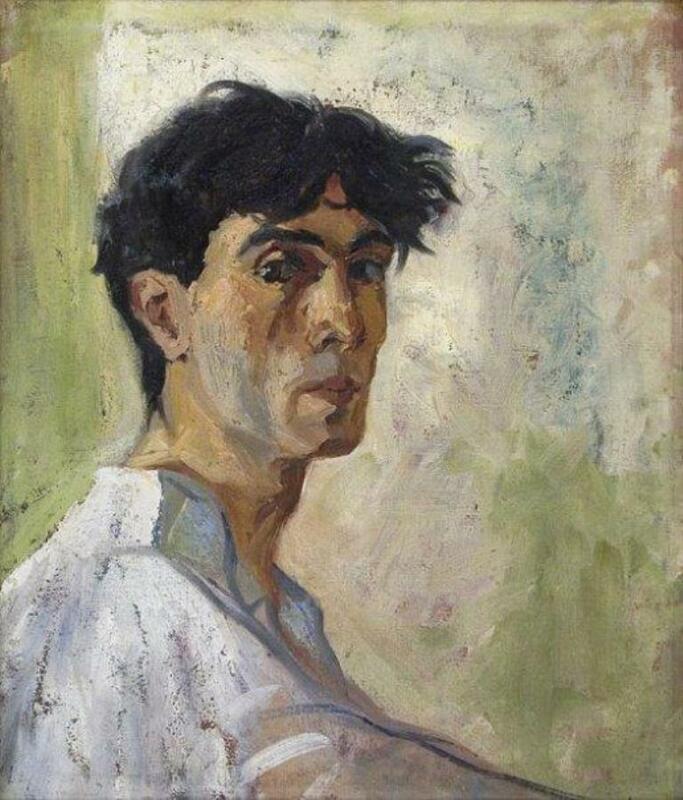 In 1921 Kikodze moved to Paris where his work was exhibited in the gallery “La Licorne”. 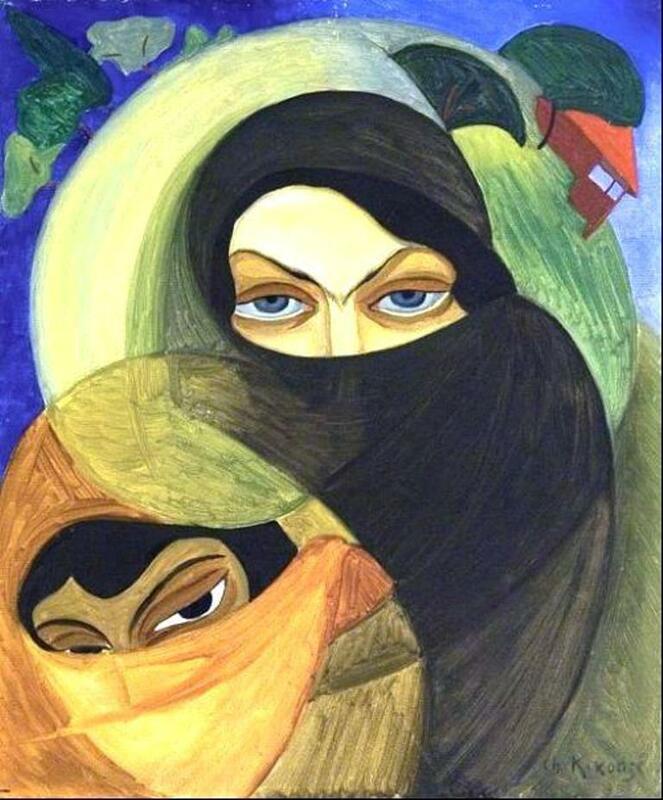 After a long illness, Kikodze died in Germany in 1921 and was buried in Freiburg. Many of his works are now on display at the Art Museum of Georgia in Tbilisi. Impressive work. I’d not heard of him before.